Below I have outlined just a few juice fasting tips that I didn’t know but would have found very helpful when I set out to do my first juice diet. 1. 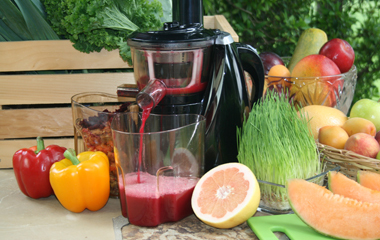 Juicing from home is so easy with the help of a great juicer. When I picked up my juicer I made sure to read through many of the reviews on Amazon.com before purchasing. 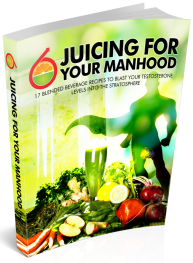 Not only can you ensure you buy a juicer that provides the functions that you need but you will also pick up a lot of tips too from fellow juice enthusiasts outlining some of their experiences in the Amazon reviews. 2. Once the juice is made it is always best to drink it immediately. This will ensure that you ingest the maximum benefits from your fruit/vegetable juice with the greatest amount of nutrients. 3. If you do decide to store your juice you can buy airtight jars that will preserve them. Some even freeze their juices for consumption at a later date. I personally wouldn’t do this. I prefer to drink mine as soon as the juice extracted for maximum nutrition and flavor. 4. When considering the makeup of your juice you should always opt to incorporate more veggies than fruits – especially the green vegetables. These will provide the best nutrition and most effective detoxifying qualities. 6. If you’re going to embark on a juicing plan it is a good idea to condition your digestive system by eating a diet of fruits and vegetables and avoiding meats and dairy products days before the juice diet begins. This helps break the food cravings and addiction to processed sugars and fatty foods which prevails in many western countries – including the U.S.
7. If you want to make a really smooth juice – free of bits – then it is a good idea to use a coffee filter or tea strainer to remove any remaining pulp from the juice. Apples tend to leave a froth at the top of the juice. I strain this away using a tea strainer. If you want to avoid getting a spinach leaf stuck in your throat this may be one tip to take into account. :)Usually the softer fruit and veggies will produce a thicker juice. 9. Like any discipline it can be difficult to stick to an extended juicing plan. One tip for increasing the chance of juicing regularly is to make sure you keep your juicer out on your kitchen work-top for easy access. If you put your juice extractor away in a cupboard then there is less chance you will take it out for use. 10. Once you have extracted the maximum juice from your machine and have downed the beautiful and health giving contents of your glass, make sure to wash the parts immediately and put back together for the next juicing session. 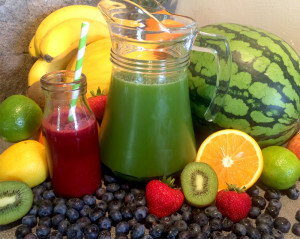 I hope these tips can help you complete a successful juice fast. 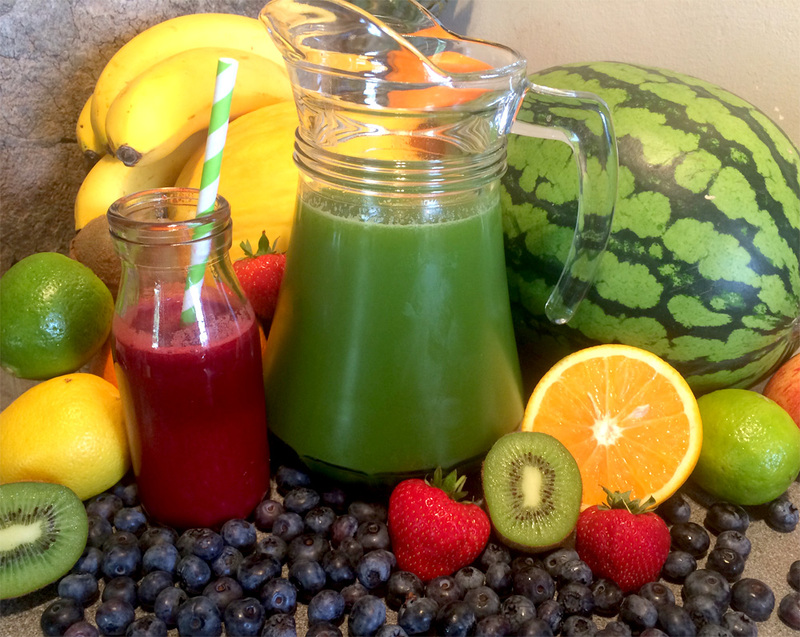 Don’t forget to download my free juice recipes e-book by adding your name and email. This is a great companion to any plan and will make things easier for you over the coming days or weeks of your juice diet.